In the aftermath of the Euro crisis, the as-yet unsolved migration crisis, the Paris and Brussels terrorist attacks and the UK Brexit referendum, the institutional framework of the European Union – and, in particular, the Euro area – is once again open to discussion. Issues such as European security and defence and the need to strengthen the fiscal dimension of the EMU can be seen as a push towards greater integration, while the Brexit experience and the strength of some populist and nationalist movements within the EU can be seen as a call for caution. 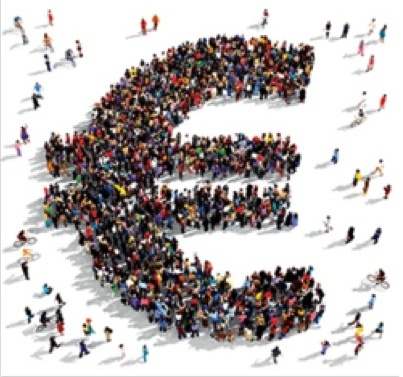 The ADEMU project is reassessing the fiscal and monetary framework of the EU – in particular, the Euro area – and welcomes input from political scientists and legal scholars looking at this framework from the perspective of fiscal federalism. During this one-day mini-conference, Alicia Hinarejos, Carlos Pereira and Waltraud Schelkle presented ‘Three Views on Fiscal Federalism’, chaired by Tomasz Wozniakowski. The conference included a lecture from Jonathan Rodden of Stanford University – ‘Representation and Redistribution in Federations: Lessons for the European Union’ – and concluded with a round table and open discussion chaired by Pierre Schlosser, with Youssef Cassis, Stefan Grundmann, Philipp Genschel, Ramon Marimon and Philippe Van Parijs. This entry was posted in Event reviews, News on December 13, 2016 by ADEMU.